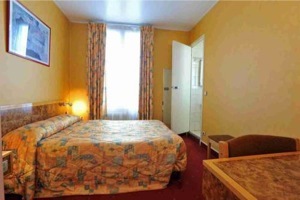 The Hotel Acropolis is a 2 star hotel located in Boulogne-Billancourt, 100m away from the metro. Its bedrooms are comfortable and its decoration pleasant. Additionally, a common room with daily newspapers, a flat screen satellite TV, a free wifi connection and a minibar in each bedroom are available for clients.